Boost the profile of science in your school with a visit from Science Boffins. We are on a mission to get kids excited about science from a young age. As part of this mission, we visit schools across the UK to deliver fun, interactive and educational science workshops, assemblies and other school events. All our events feature real life, practical experiments to give children a hands-on experience of science. We work closely with schools and teachers to ensure our events link directly to the KS1 and KS2 science curriculum, meaning our visits fit in perfectly with your lesson planning. From states of matter to biology, our Boffins are raring to go with a collection of workshops tailored to the national curriculum and designed to inspire your pupils in a unique and interactive way. With budgets being squeezed tighter than ever, we’re proud to say our school events start from just 60p per pupil. All our Boffins are DBS-approved, fully insured and natural entertainers so you can rest assured you and your pupils are in good hands. Our Boffins also bring all their own materials and equipment (we’ll just need a room, a table and an audience) so you can sit back and enjoy the event too. 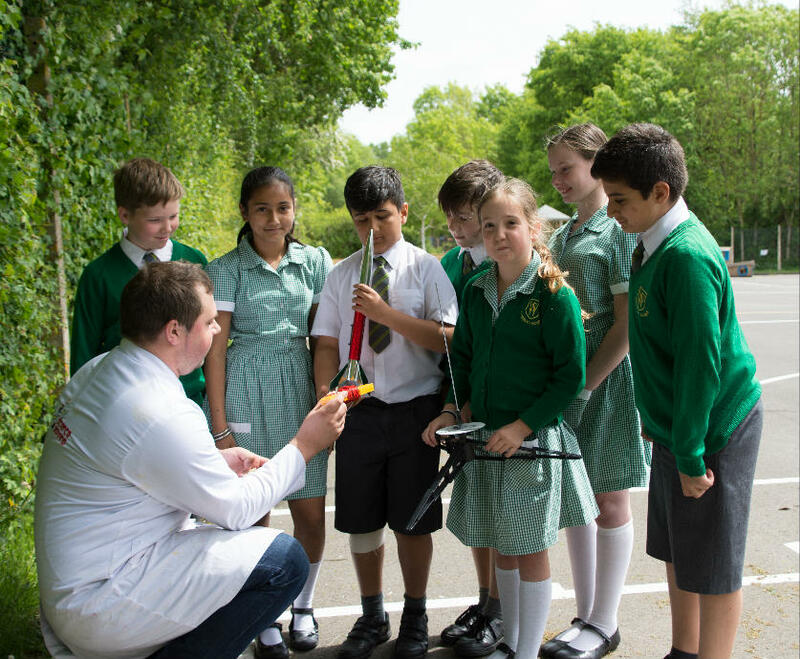 Did you know we also run specially-adapted school events for British Science Week – our favourite week of the year! Call us on 020 8953 5566 to find out more. Do you run a Learning Assisted School (LAS) or group for pupils with Special Educational Needs (SEND)? Over the past 12 years, we have been specially selected by charities, schools and individuals to entertain and educate their pupils at LAS and SEN schools. What are you waiting for? Inspire your pupils this term with Science Boffins! Fill out our enquiry form and we’ll get back to you soon.